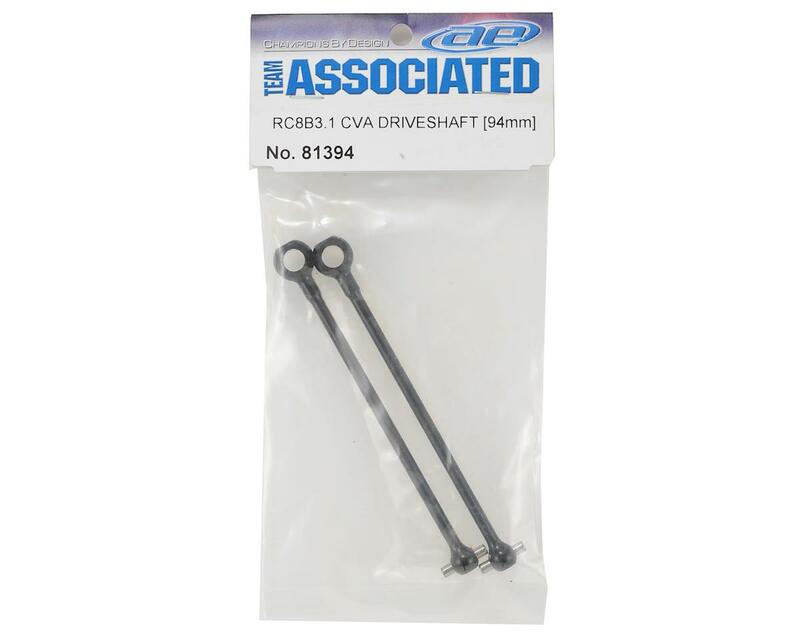 This is a pack of two replacement Team Associated 94mm RC8B3.1 CVA Driveshaft bones. 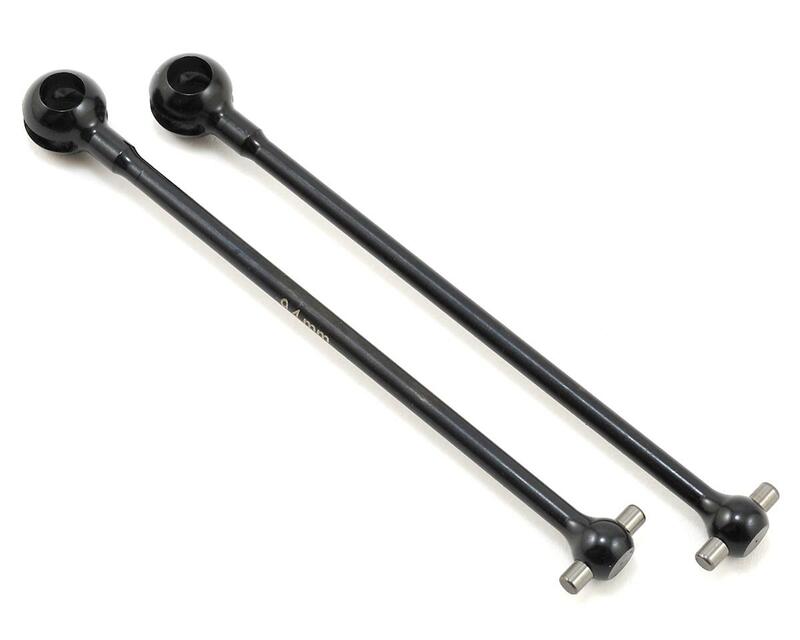 These bones are for use with the RC8B3.1 94mm CVA Set (ASC81395). Team Associated Aluminum HRC Arm Mount "A"